I looked at the photo and then at the frail face. Her eyes had little light left, her face ashen. She held me hand in hers...the warmth, the touch still the best feeling in the world. A mother's touch! A tear slipped away and before I could brush it away it fell on her hand and she murmured "Don't do this to yourself son. I know what you're thinking...don't feel guilty. Don't blame yourself!" I made chicken soup for her that night, like she had made me each time I was even a little feverish. I was a brat then with the most kind and loving parents anyone could have. I was truly blessed! I know that now...I should have realized this then and not rushed out of the house abandoning them that day! Looking back I'd do things differently....but this is no time to regret for the lost years. 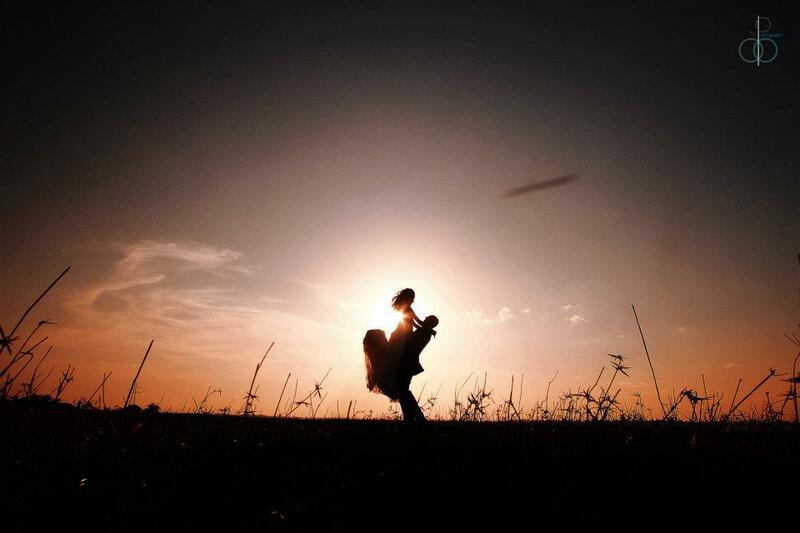 I want to live each moment with her...for her...making her each wish come true. She drank the soup till the last drop and looked at me lovingly. "That was so good" she beamed like a child. My eyes again lingered on that photograph. "Is that..." I asked and she nodded. "You both look like you were in love...then why?" my voice shivered. It was more anger than hurt. "He never knew about you..." she reached over to the side stool and I watched her frantically searching for something...her words still ringing in my ear...So he never knew...does that make all of this ok? I wanted to shout at the unfairness of it all! She handed me a letter...the sides of it yellowed and creases on the folds making it difficult to read. " Your father was a war hero son. When he came back he just assumed that I had moved on. Not giving me a chance to explain. Anuj and I looked for him for several weeks but it was all in vain". I could see she was overwhelmed by these memories of the past. I hushed her and said we would talk about this later...and gently rocked her to sleep. Another uthceare moment...it was still a few hours before twilight. I had fallen asleep reading the letter and clearly woke up because of it too! My search for answers was about to begin. I looked at the horizon blankly hoping for the sun to rise soon, giving me strength and renewed hope to begin this journey. Have you heard the word 'uhtceare', meaning 'lying awake before dawn and worrying' It's a noun and I first read about it in an article by Mark Forsyth. Have I used it correctly? Mark Forsyth, a writer, journalist and a blogger, has written a book of hours - The Horologicon, where he uses the most extraordinary and unused words in the English dictionary and presents it to its readers in a way they can relate - by the hour of the day! Damn interesting...can't wait to read this! What do you think? Oh and also linking this to dear Write Tribe! Nice, lovely beginning to what promises to be a nice story. That's a nice little story. Waiting to hear more on this. Your description of emotions is so clear. Nice! I love how you tied this in with the letter earlier, Aditi. This is a fantastic initiative from Blog-A-Ton. So looking forward to the next part. Beautifully narrated...waiting to read the next part. ATB for BAT.. Thank you so much :) and best wishes to you too! Thanks Shilpa :) you are a darling! 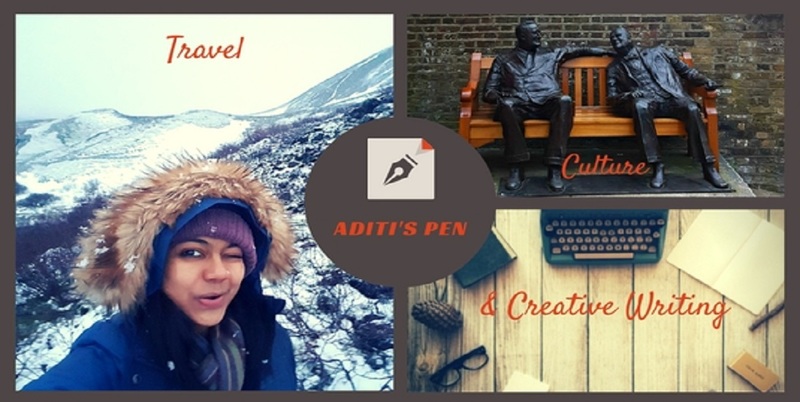 Welcome back to Blog-a-Ton Aditi. What a narration! Now, I am waiting for the next and following you. Good luck! Keep writing for BAT :) I have tagged you here for a BlogAdda contest. I would be happy to read your response. Hey thanks Sarav...will check out the link! :) thanks Preethi...huge compliment this is! Haha n that too after such a long gap!